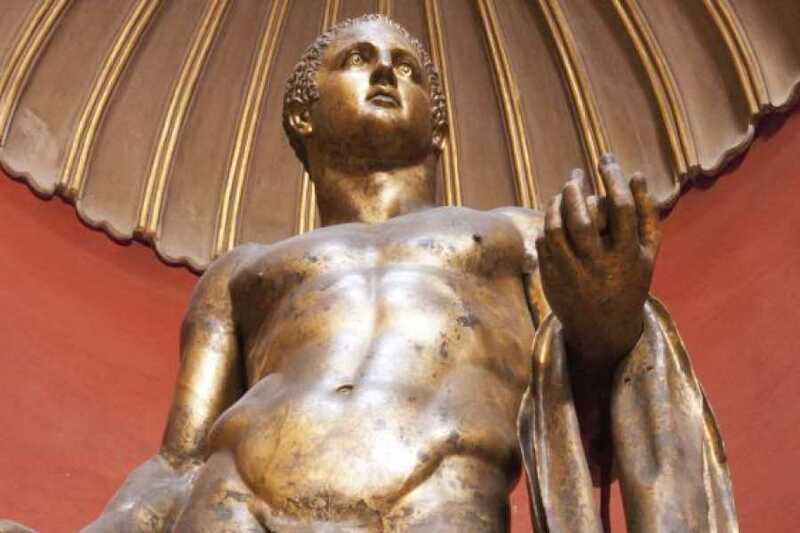 “Best of Rome & Vatican” is a journey through Rome and the Vatican Museums, an amazing opportunity to discover the ancient power of the Roman Empire and what led to it's decline! 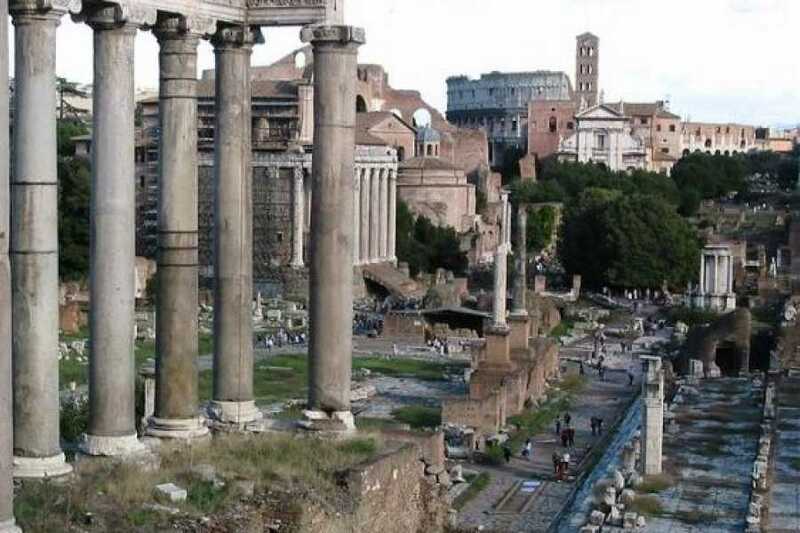 Enter the Coliseum and into the Roman Forum and live the experience of being a gladiator. Visit the Vatican Museums and see all the major works of art by masters such as Perugino, Giotto, Rafael and of course Michelangelo. 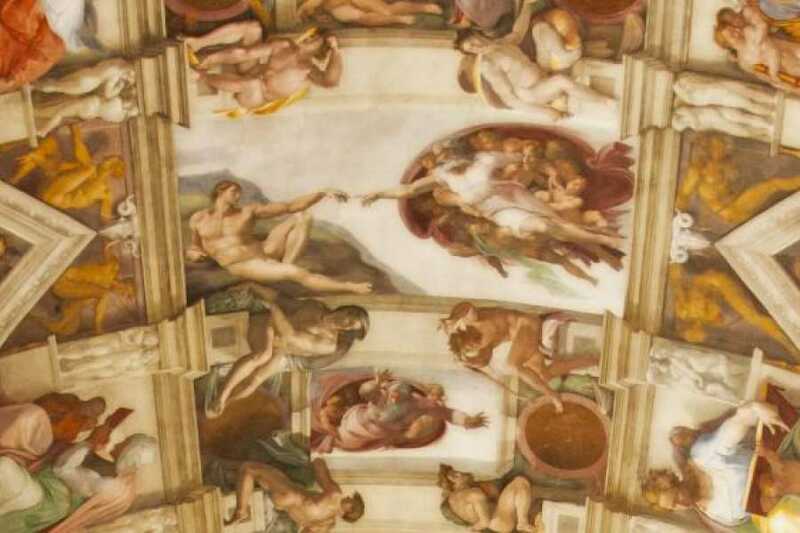 Don't miss the change to see the magnificent Sistine Chapel. On St. Peter’s Square your will learn about the Vatican City State and Swiss Guard. At the end of the tour you will be free to visit the Basilica of St. Peter and see Michelangelo’s beautiful Pieta’, Dome, and Baldacchino. Meeting point info will be sent in booking confirmation e-mail. You must be at the meeting point 15/30 minutes before tour departure time. Don't be late! “Scavi” – believed to be the resting place of St. Peter (must be booked separately through the Vatican – 3 to 6 months waiting list). Apr 1 – Nov 3: daily exc. Sun. Nov 4 – Mar 31: Mon, Wed, Fri, Sat. Backpacks, rucksacks, large handbags, luggage etc. are banned inside the Coliseum, Roman Forum, and Palatine Hill. From April 1st: €99 per adult.